2019 Ignis now comes with rear parking sensors, co-driver seatbelt reminder and high-speed alert system as standard. Zeta and Alpha variants now get roof rails as well. 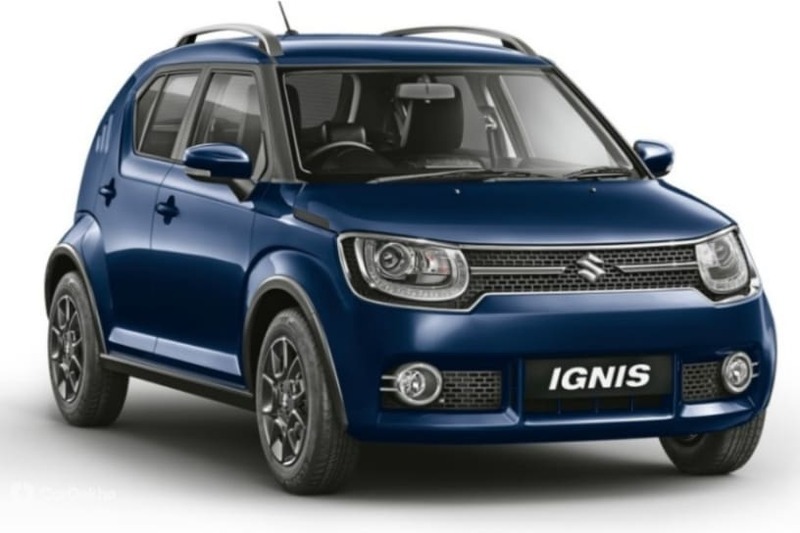 Maruti’s funky hatchback, the Ignis, has received a couple of updates for 2019 and now comes with more safety features as standard than before. The new Ignis continues to be offered with a 1.2-litre petrol engine only and has a slightly more premium starting price of Rs 4.79 lakh (ex-showroom Delhi). Note: Maruti also offers the Ignis with a dual-tone paint option for the Zeta and Alpha variants for an additional Rs 13,000. The Ignis is still powered by a 1.2-litre petrol unit (83PS and 113Nm) which is available with either a 5-speed manual gearbox or a 5-speed AMT, depending upon the variant. The updates have increased the prices of the Ignis, but not by much, and made it compliant with upcoming safety norms. The Maruti Suzuki Ignis is sold via the Nexa chain of showrooms and rivals the likes of the Hyundai Grand i10, Ford Figo and Tata Tiago.